Connecting a trailer can dramatically alter the performance of our vehicles. Being able to stop safely is critical. 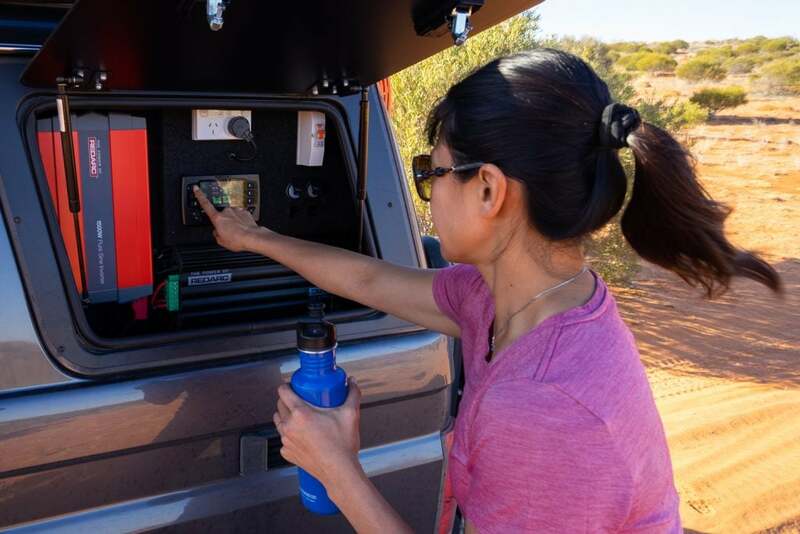 To see how it works, we fitted REDARC’s Tow-Pro Elite brake controller ready for our recent trip to Dirk Hartog Island. 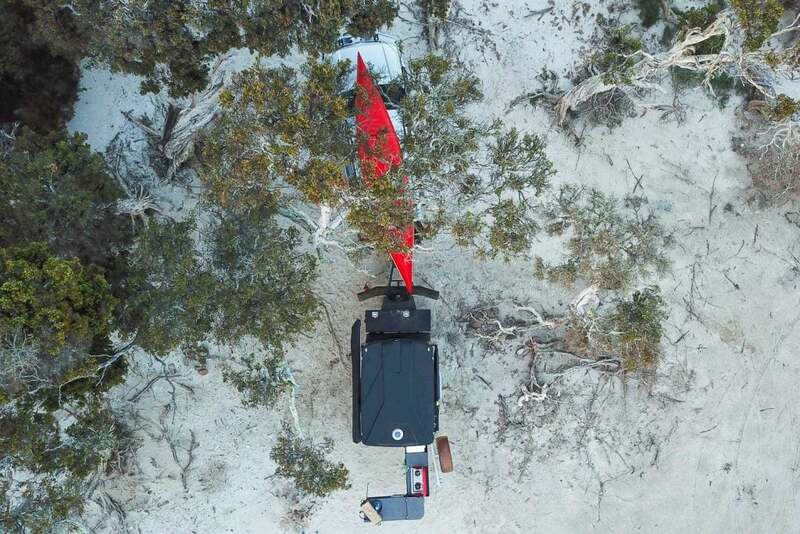 We towed a rugged camper. 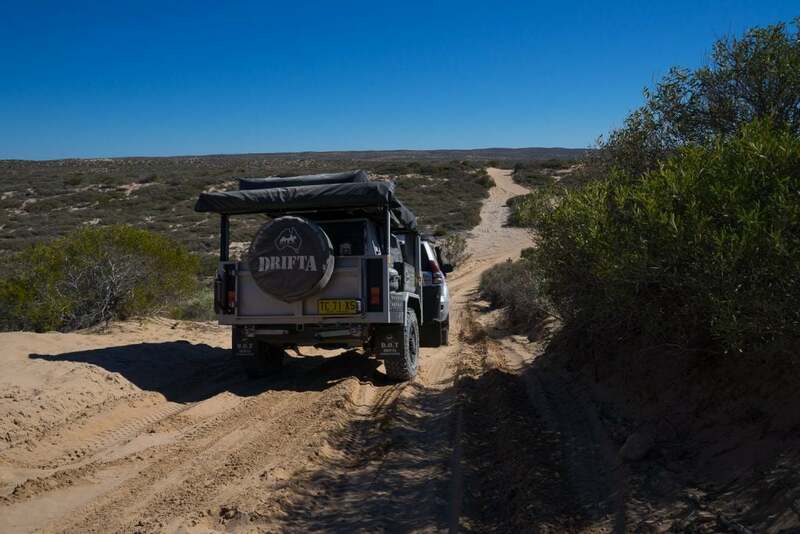 It was lightweight compared to bigger campers, but it was still loaded – we were remote camping for 2 weeks so we were carrying 100 litres of water, 20 litres of diesel, supplies and plenty of camping gear. Like many trailers, ours was fitted with high quality electric brakes, so the Tow-Pro Elite’s job was to manage the application of these. The signal is delivered back through to the trailer brakes via the standard trailer plug, so it’s worth keep this connection clean and secure. 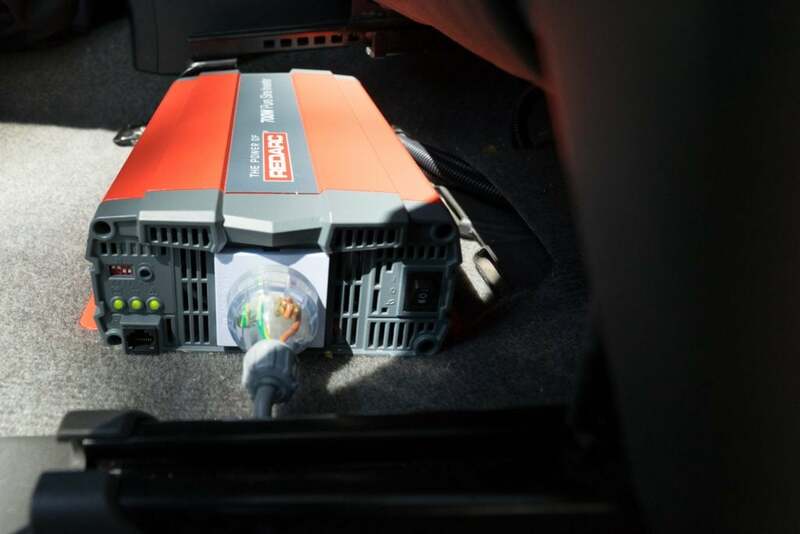 The REDARC Tow-Pro Elite has two operation modes, proportional (inertia sensing) and user-controlled. This can get a little confusing so I’ll go through each separately and add that most users will likely always stay in proportional mode. 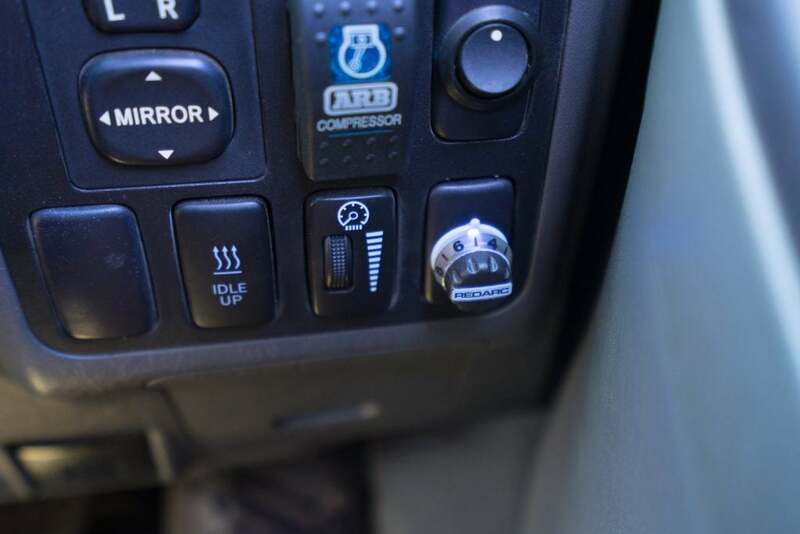 Your unit will probably be set to proportional mode during install – look for the blue light on the brake sensitivity control knob. While the inbuilt Active Calibration automatically prepares the unit for use, you will still need to adjust the braking sensitivity to suit your brakes. Every trailer brake setup is different. Some are firm and require less activating (a low number) and others are softer and require more (a high number). After some slow testing around our local streets, we found setting ‘5’ was perfect for us. A few more tests on the highway confirmed this. Setting the correct number is easy. By doing a few tests by stopping at various speeds, you start to feel how the trailer is responding. The light on the control knob also gives great feedback. Blue means no braking is occurring, purple medium amounts and red maximum braking. If the control is set too low the light may be blue when it should be red or purple, and vice versa. In proportional mode the Tow-Pro Elite senses the inertia of the braking vehicle and applies the brakes a little or a lot. 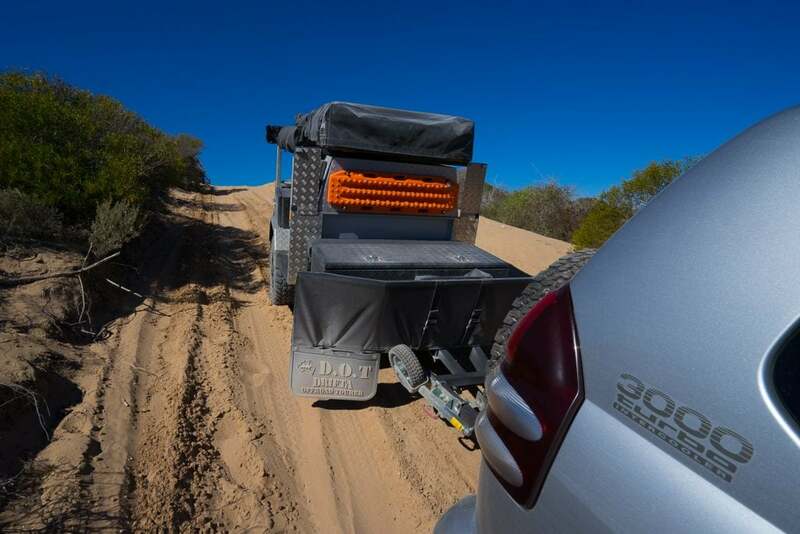 The overall feeling is that the vehicle and trailer brakes operate together in harmony. The result is much smoother braking, and it spreads the work (and heat) across all the available brakes. 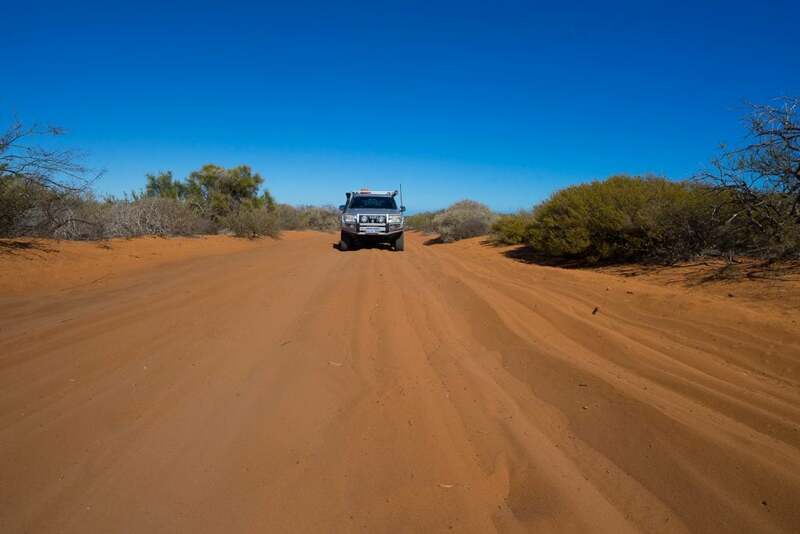 The user-controlled mode is for off-roading, and you’ll likely only need it in certain circumstances. 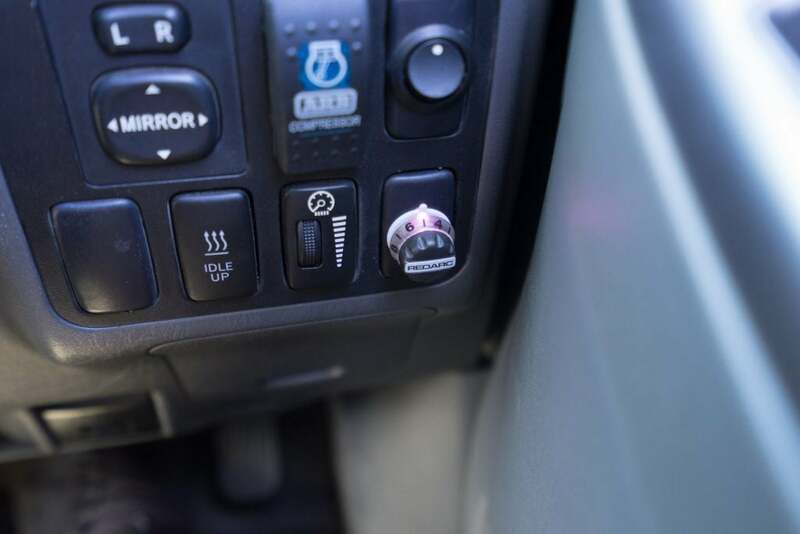 You’ll want the control knob light to be green now. To do this stop, switch the Tow-Pro button to ‘0’, press your foot on the brake and then press the button twice in one second. Simply follow the same process again to return to proportional mode. In user-controlled mode, it no longer matters how hard you press the brakes. If you touch them at all, the trailer brakes will be activated to match the level they are set to on the control knob. 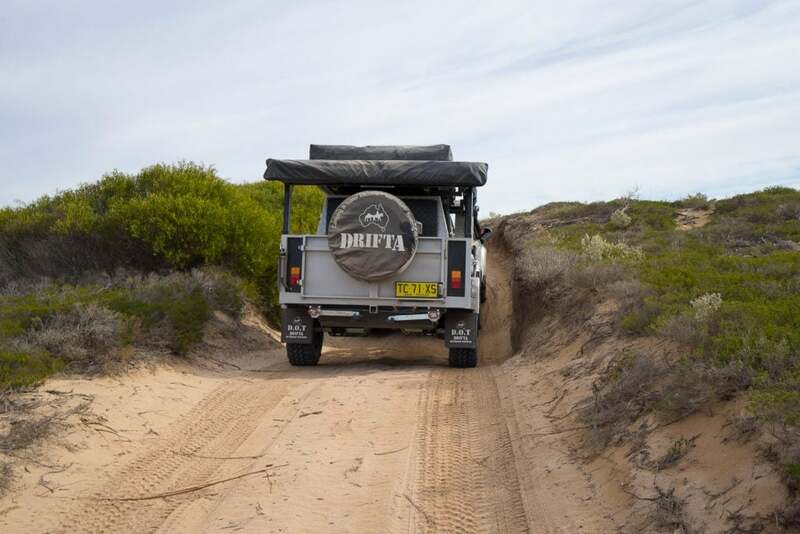 For example, on a low range 1st gear steep hill descent you may not want any vehicle braking. But if the trailer isn’t tracking straight some braking on it alone might help. So simply set the amount of braking you want on the controller and then touch the vehicle brakes each time you need them. The vehicle and trailer brakes can now be operated at different pressures. In this case, firmer in the trailer and minimal in the vehicle. 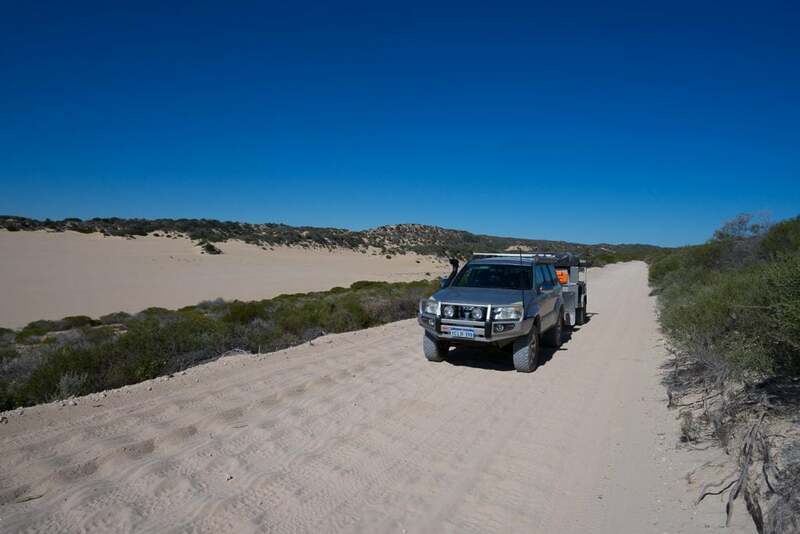 In sand, you may want it the other way around with less trailer braking to stop it from digging in as you roll to a stop. In both modes, the brakes can be activated be pressing the control knob. A manual override if you like. Some mount the brake control knob centrally so it is within reach of the co-driver too. The build quality of the Tow-Pro Elite is exceptional. 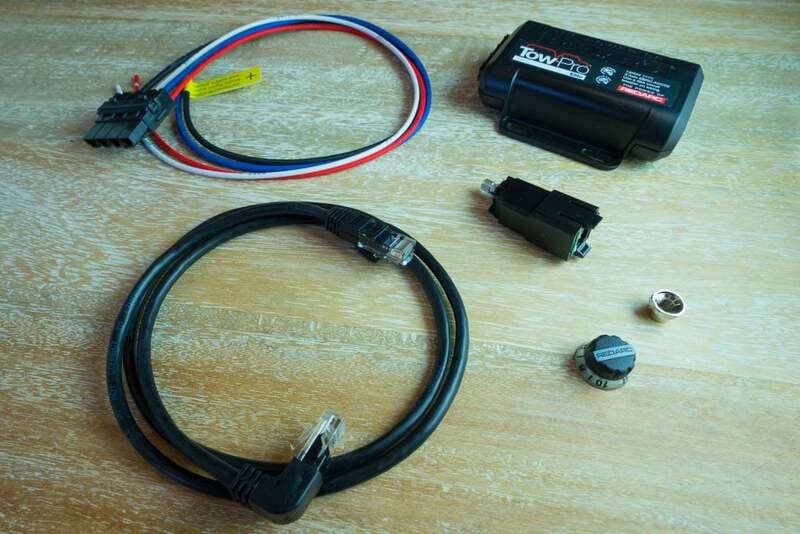 It’s telling when the ‘hidden bits’ of a product (in this case the wiring loom and head controller) are robust and neat. 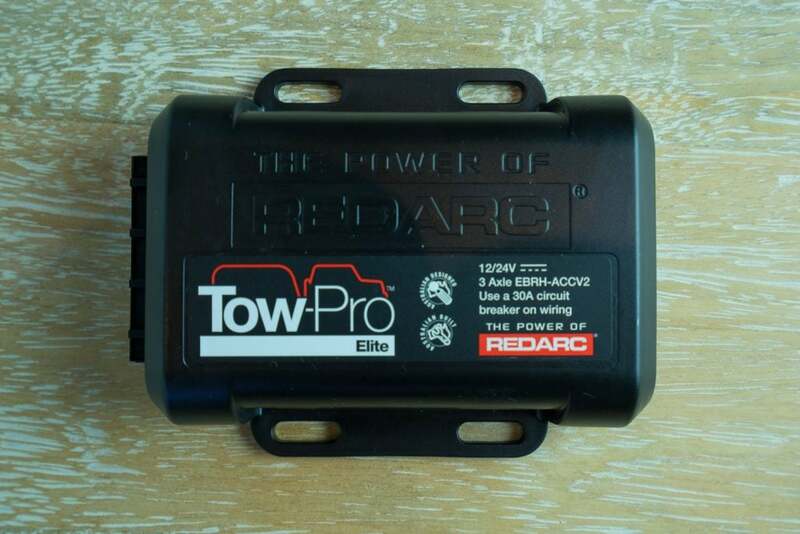 Overall the Tow-Pro Elite performed superbly. On the highway braking felt the same as without a trailer. Off-road we had a few hard stops to avoid ploughing through unseen bumps and with the loose surface and the weight pushing, the trailer was still barely noticeable – impressive!